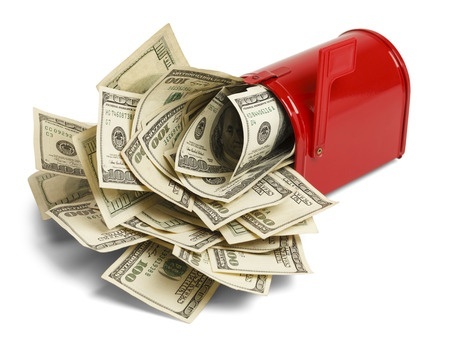 Every Door Direct is The most affordable way to mail. The NEW way to advertise. Every Door Direct Mail (EDDM) is a service offered by the USPS designed to help businesses market themselves to their local South Jersey community or specific neighborhood. EDDM is an affordable way to expand your company’s reach without needing specific addresses. SAVE TIME: The process can be time consuming. Bellia offers a complete turnkey service; we’ll handle everything from start to finish! At Bellia, we pride ourselves on customer service and quality printing. 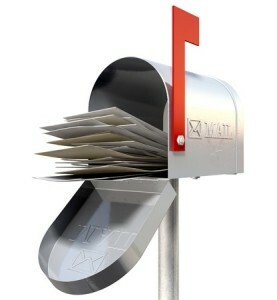 We make it easy for you to send a professional mailing and we care about how your message is received. We know that when your mailing effort is successful your business will grow, and our objective is to help your business grow! Call or Request a Quote Online today!